Watch my weekly video + these few quick tips and you will be on your way to professional diffusing your hair. If you are wanting to obtain the perfect curls for the holidays it isn’t just as simple as wash, dry and go! That being said there are a few things I go over in my video that can change the outcome of diffusing your hair dramatically. I decided to do a tutorial on how to properly defuse your hair. Although there are different techniques and methods some girls will implement themselves I go over some of the most important things you can do to improve your routine. It is important that when you clean your hair prior to diffusing you use a sulphate-free shampoo and hydrating conditioner. Because you will be adding heat to your hair as part of the defusing process, leaving some conditioner in is a good starting point. 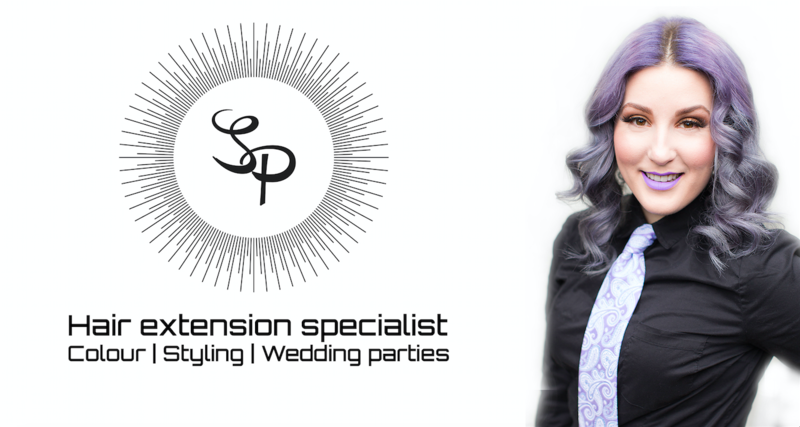 One of my favourite weapons of choice when preparing for this styling! 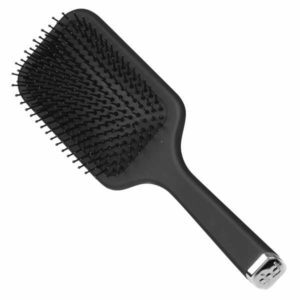 After beginning with freshly washed hair you should be combing out your hair with either a wide toothed comb or a paddle brush. Always start at the bottom of the hair and work your way upwards, this ensures you aren’t adding any extra strain on your roots and you are working the tangles out a few at a time. Before I actually start to diffuse the hair I apply one of my favourite products for the process. Why: Our curl-optimizing HydraSculpt Blend™, mixed with Brazilian oils, helps create controlled, moisturized curls. Formulated without: Alcohol, silicones, parabens, sulfates and phthalates. Once I have successfully applied this product and brushed the hair out of all tangles and knots I begin to separate the hair in sections. (See video for this) It helps to also twist each section in a different direction each strand. Once I have separated the hair into layers of twisted strands I fold my hair over upside down to begin the diffusing. One I like to call the UFO and one the claw. 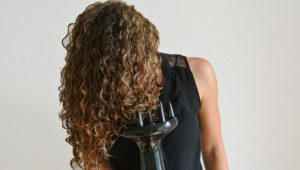 For the claw, like it sounds, I apply the diffuser directly to the bottom of the curls, travelling on a vertical plane. I only move the diffuser up and down trying not to disturb the curls as much as possible. As for the UFO I take the diffuser and hover it around the outside of the hair without actually touching it. This allows for a great uniform application of heat without overdoing it. You can watch my video tutorial which shows every step and exactly how your hair can look at the end. I have my good friend and client Koa let me do the demonstration on her! Holiday hairstyles for shaved sides!